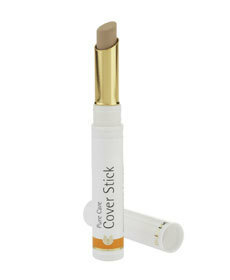 Conceal blemishes and imperfections while helping skin recover its healthy, beautiful glow. Sleek and convenient slimliner makes application easy. Natural mineral pigments conceal while blemishes heal. Germ-fighting tea tree and manuca oils help blemishes disappear fast.